The weather is FINALLY beginning to cool off, and I am thrilled about it!!! I love shopping for fall clothes, and I am so pumped to start planning fall and winter outfits. 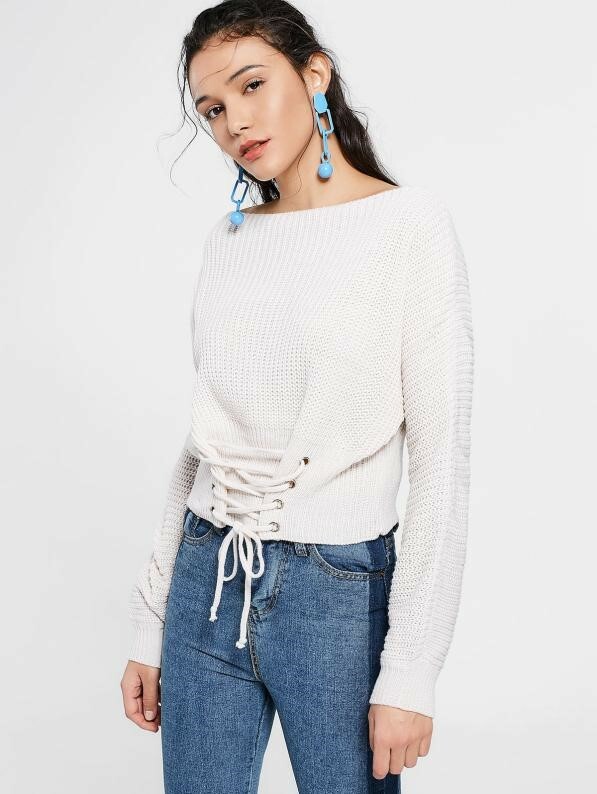 I have been kinda late to jump on the 90’s style bandwagon, but I am loving the return of the sweatshirt and sweater styles. There are so many cute cardigans, tunics, and lace-up styles that I have seen, and am sharing a few of my favorites today! 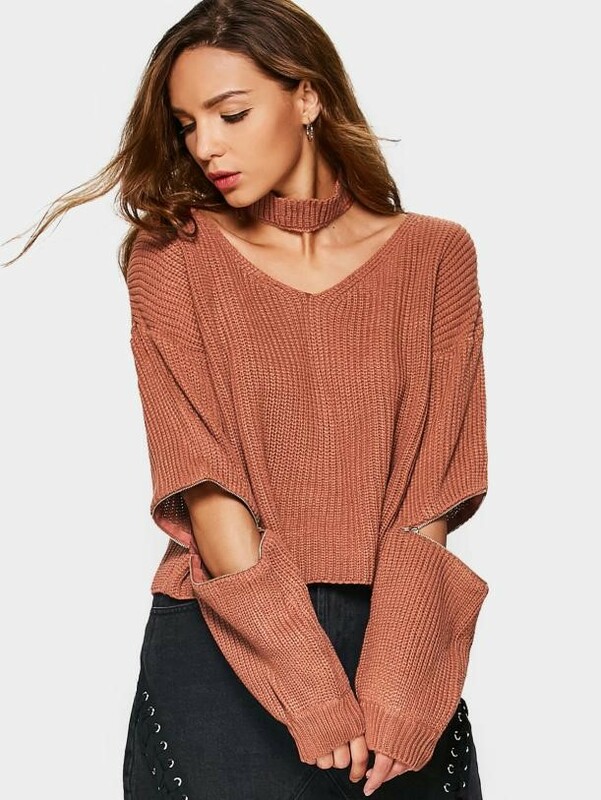 My friends at Zaful are giving you the perfect opportunity to feel warm and look cool at the same time, and add a new sweatshirt or sweater to your closet this fall! Click on the banners below to shop these inexpensive but GOOD QUALITY sweaters, sweatshirts, and SO much more. What are some of your favorite styles this fall? I am working on my annual fall must-haves post…coming soon!